The Dow Jones Industrial Average fell around 500 points Tuesday morning after component companies Caterpillar Inc. (NYSE: CAT) and 3M Co (NYSE: MMM) disappointed investors with their respective earnings reports. Caterpillar did report a top-and-bottom-line beat in its third quarter results, but the opposite holds true for MMM. 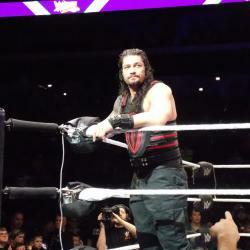 The multinational conglomerate said it earned $2.58 per share in the third quarter on revenue of $8.2 billion versus expectations of $2.73 per share and $8.43 billion. On top of a top-and-bottom-line miss, 3M lowered its full-year EPS guidance from a range of $10.20-$10.45 to a new range of $9.90 to $10, partly due to foreign exchange concerns. Caterpillar's earnings report is not as bad as the stock's 7-percent slide suggests, CNBC's Jim Cramer said on "Squawk on the Street" Tuesday. The company's order backlog fell from the second quarter but still came in at $73 billion, he said. 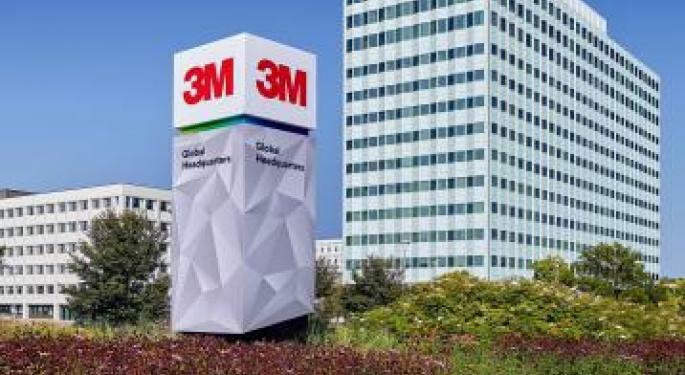 On the other hand, 3M's similar stock sell-off of around 7 percent is indicative of a bad earnings report, he said. 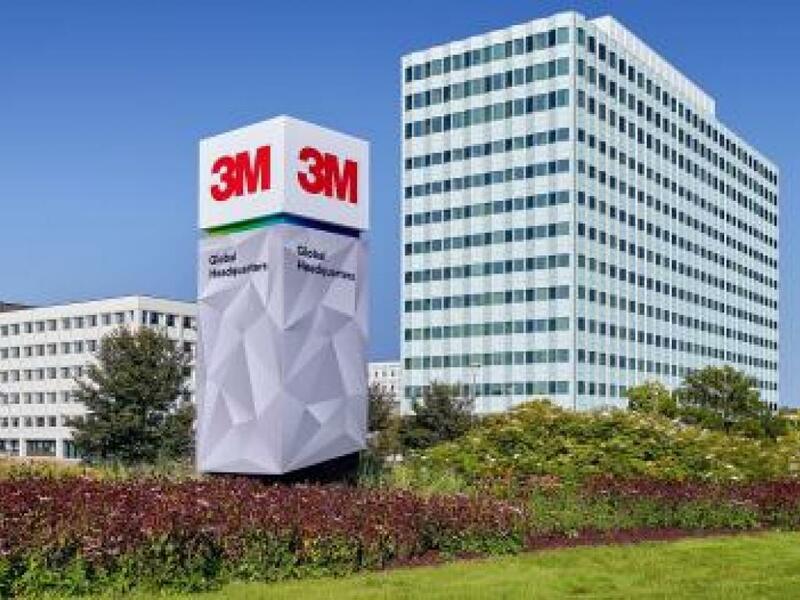 After a few quarters of concerning execution on the part of 3M, Cramer said he was expecting Tuesday's print to mark a return to solid performance. Yet the report showed the company's performance has deteriorated, especially in the health care segment, where total sales fell 2.8 percent. Investors will likely soon be looking for signs of a return to appreciation in the stock market and taking a closer look at many names that have sold off, Cramer said. The list of "great American companies" investors should consider certainly won't include 3M, he said. 3M shares were down more than 5 percent at $191.28 at the time of publication Tuesday, while Caterpillar shares were down more than 7 percent at $119.80.